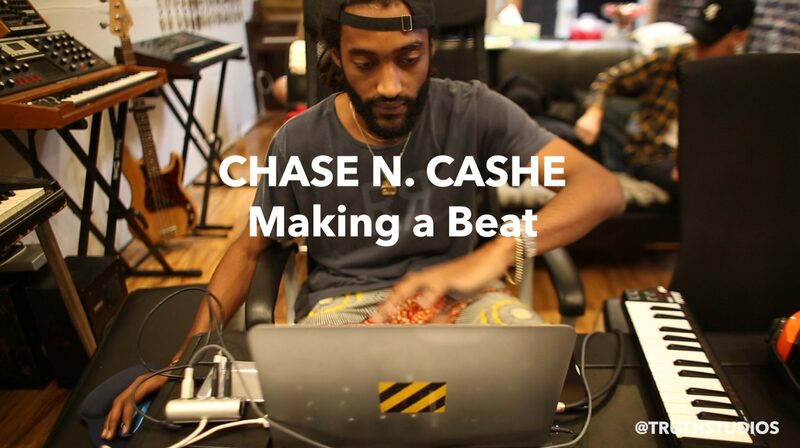 Reconnected w/ Chase when he came in to make a beat w/ Chuck Inglish on Camera. Chuck was running a bit late so Chase made this in that period of time. The whole thing came together in about 30 minutes which is par for the course for Chase. I’ve had sessions with him where he’ll make 4-5 beats from scratch and complete them as full songs with vocals. Monster talent alongside monster work ethic. Hope you enjoy this one!